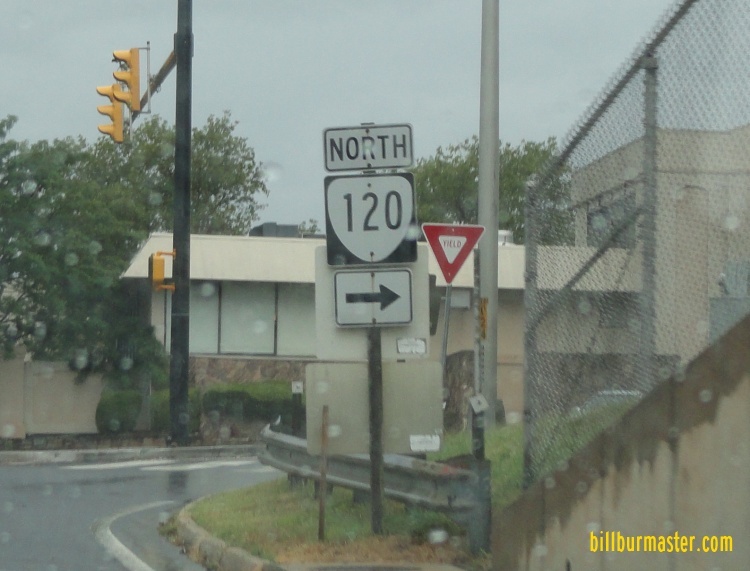 Virginia State Route 120 is a north-south highway in Arlington County. It runs from U.S. Rt. 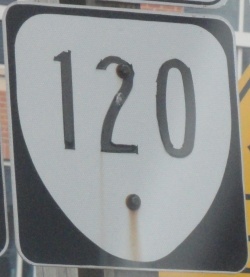 1 to Virginia State Route 123. VA St Rt 120 passes through the following towns in Arlington County. VA St Rt 120 is multi-plexed in Arlington County. 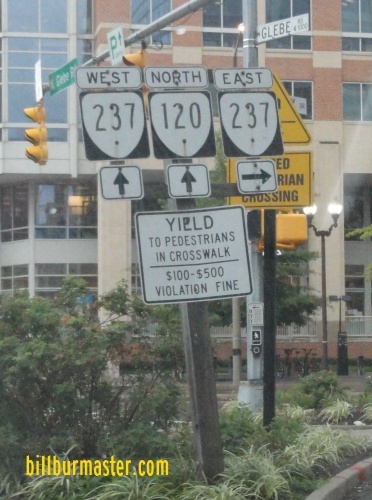 Virginia State Route 237, at Ballston. VA St Rt 120 intersects the following highways in Arlington County. U.S. Rt. 1, near Crystal City. Interstate 395, near Crystal City. Virginia State Route 244, near Crystal City. U.S. Rt. 50, near Arlington. U.S. Rt. 29, near Ballston. Virginia State Route 309, near McLean. Virginia State Route 123, near McLean. A guide marker on a ramp from I-395.